How does Alfa Laval work with training and education for employees? “Our success as a high-performing organization is due to the exceptional people we have in our teams. We therefore invest heavily in training and career development around the world. 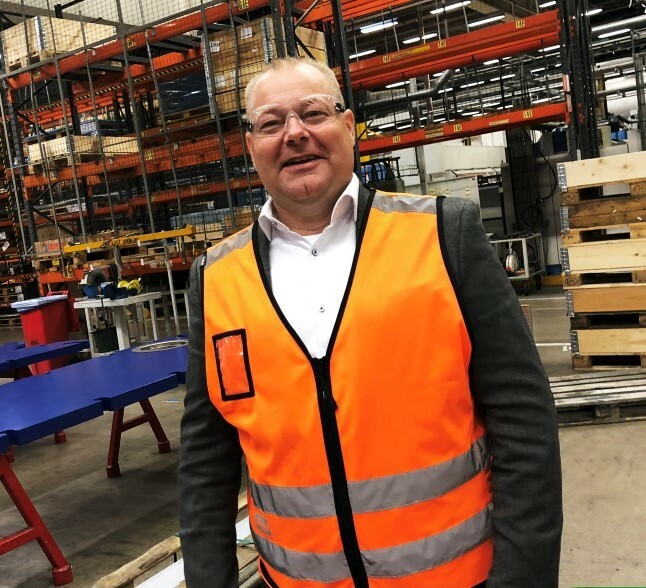 Today, we have more than 1,000 training courses available in Alfa Laval’s Learning Portal“ says Thomas Vejlgaard, Head of People Development. How is the career development within Alfa Laval? “At Alfa Laval the employees are in the driving seats when it comes to personal development. Being a multi-faceted company with a diverse range of products within various application areas, industries and countries means that we can offer many different career paths,” says Thomas. Alfa Laval have employees in more than 60 countries and the global presence gives opportunities to have an international career. “We use an open internal recruitment process where available positions are published on the intranet and all employees are welcome to apply. This open process encourages mobility within the Group” says Thomas. How will Alfa Laval work to attract and retain talented people? “The results from the global employee survey 2017 were very positive in terms of employee engagement. Alfa Laval was significantly above benchmark within our industry. I’m pleased that our employees feel proud, energized and confident about the future success of Alfa Laval. During 2018 we will have a special focus on our business critical key competencies, to become even sharper on the market. Read more about employee satisfaction, training and career development in Alfa Laval’s Sustainability Report 2017. For the fifth year in a row, Alfa Laval has been voted one of Sweden’s best companies to work for. Over 7,500 employees participated in more than 1,000 different courses in 2017. Alfa Laval is present in over 100 countries and have an open internal recruitment process that encourages mobility within the Group. 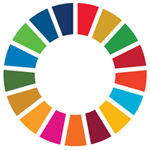 The Global Goal 4 ensure inclusive and equitable quality education and promote lifelong learning opportunities for all. Alfa Laval is committed to create quality education in our own business and outside by supporting projects related to education across the globe.